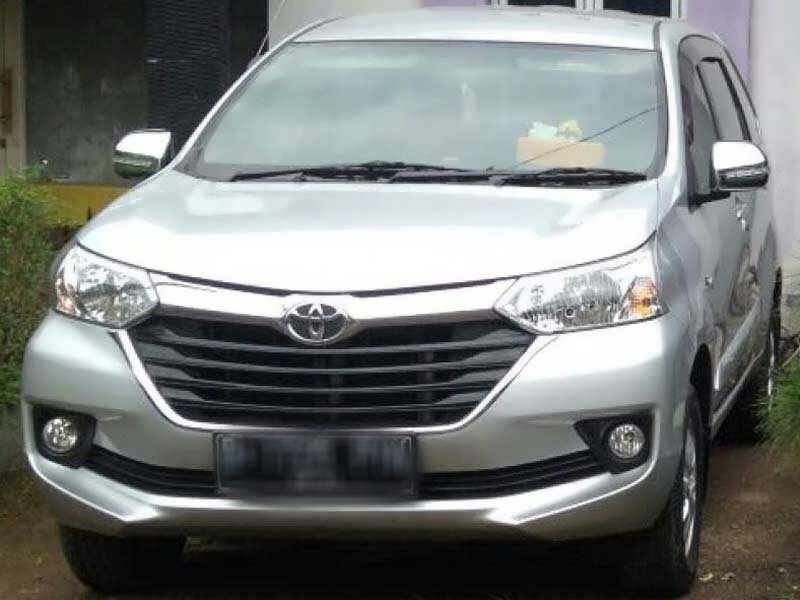 Toyota Avanza 2016, Warna Silver, type G, Manual. AC dooble bloweer. Radio, Tape, CD.